Justin Gallegos broke down in tears when he got the news. 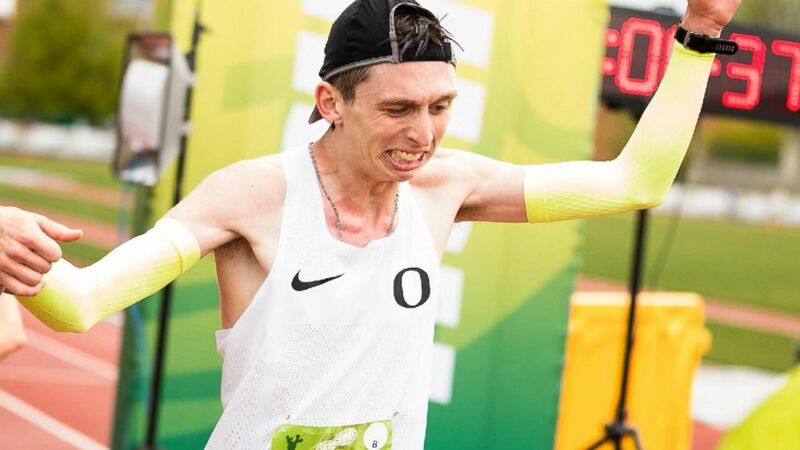 A cross country runner in Oregon broke down in tears when he was surprised with the news that he will become the first professional Nike athlete in history with cerebral palsy. The moment Justin Gallegos, 20, got the news that he got a contract with Nike was captured in a heartwarming video made by the production crew Elevation 0m. 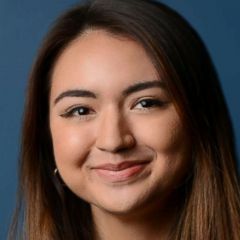 Gallegos thought they were just there to film the cross country meet, but at the end he was surprised with an official contract by Nike's Insight's Director John Douglass. (Elevation 0m for Nike ) Justin Gallegos is seen here in a Nike promotional video as he becomes the company's first professional athlete with Cerebral Palsy. Gallegos, a member of the University of Oregon Class of 2020, posted about the emotional moment on his Instagram on Saturday, which was National Cerebral Palsy Awareness Day. Cerebral palsy is a neurological disorder that affects muscle coordination, making his every step all the more inspiring. "Today I made Nike history and became the very first athlete with Cerebral Palsy to sign a contract with Nike!" he wrote in the caption. "You don’t realize how realistic and emotional your dreams are until they play out before your very eyes!" He continued: "Growing up with a disability, the thought of becoming a professional athlete is as I have said before like the thought of climbing Mt. Everest! It is definitely possible, but the odds are most definitely not in your favor!" Gallegos thanked his friends, family, teammates, God, and more "for helping show the world that there is No Such Thing As a Disability!" Braylon Henson, 6, was diagnosed with ectodermal dysplasia at 1-year-old.